While there has been tons of funny, crazy, and just plain weird news coming out of Bassnectar’s curated event Deja Voom, the real highlight of the weekend is music. Last night wrapped up four days of madness from the sands of Mexico. Bassnectar and the rest of this stacked lineup put on one hell of a show. Pictures and videos have been flying in left and right, but last night brought us a gem from one of dance music’s fastest rising stars, Peekaboo. Bassnectar played out an unreleased collab with the young Wakaan artist. The moment was captured by the Reddit user u/DaRedBasshead. If that video is any clue, Deja Voom looked like a big success in terms of music, now only the future will tell us if the event holds up over time. 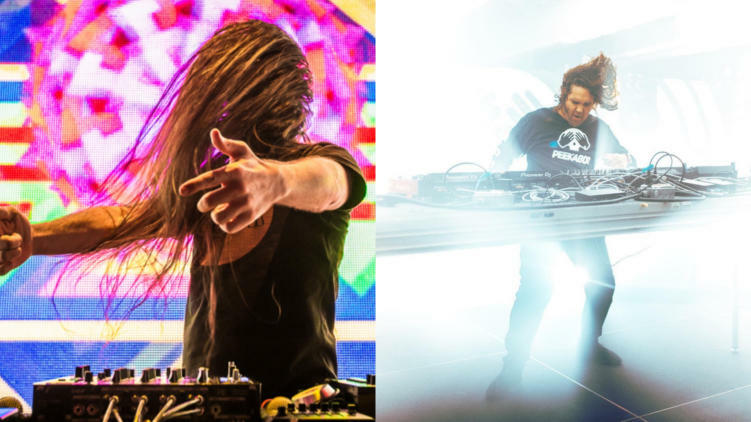 We expect the single to drop on Bassnectar’s Reflective 4, although no timetable is released at this time. Editors note: The original version of this story was missing photo credit for both photos. We have adjusted the article since.